Limbwalkers Tree & Crane Service is a fully-insured and licensed Morganton tree service company. We offer a comprehensive list of services including tree services, tree removal, stump grinding, land clearing, firewood, emergency services, crane services, and more to Burke, McDowell, Catawba, and Caldwell counties and the surrounding WNC area. Please contact us today for a free estimate on any Limbwalkers Tree & Crane service. Kaleb Nicholson of Limbwalkers Tree & Crane Service is just another leaf on a tree. He has worked in the forestry industry for over 7 years from Land Clearing, Lumber-Jacking, and now a qualified tree care professional. You could say he practically has sap running through his veins. Limbwalkers Tree & Crane Service strives to treat every customer with the utmost respect and gratitude. As a company based on the Christian faith, we truly believe that God is the one who has grown this business to where it is today and we give Him thanks for that! Limbwalkers Tree & Crane Service is based in Morganton, NC and offers a variety of tree services in the surrounding WNC area. Kaleb Nicholson, owner of Limbwalkers Tree & Crane Service. 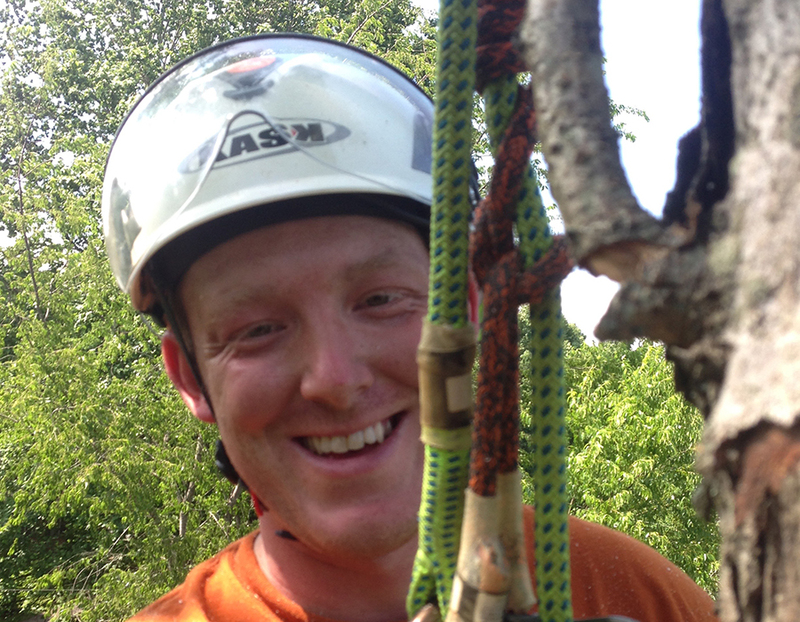 LImbwalkers Tree & Crane Service employs a team of fully-insured tree care professionals.